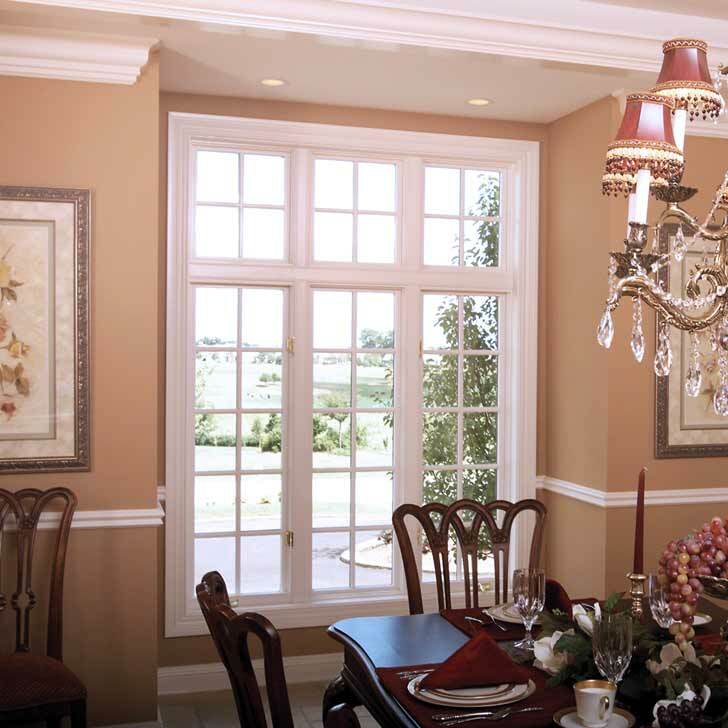 Winthrop Window Styles | Messner Builders Inc.
Messner Builders, Inc. offers a wide variety of window sizes, shapes and styles to add beauty and natural light. We have an option to complement your Winthrop MN home’s decor and your budget, but not every window will work for every application. Let’s look at some of the most common window styles and their characteristics. The replacement window experts at Messner Builders, Inc. are ready to help you choose windows that will make your home more beautiful and comfortable. Contact us for a free estimate today by calling (507) 647-4446 or completing our online quote request form.